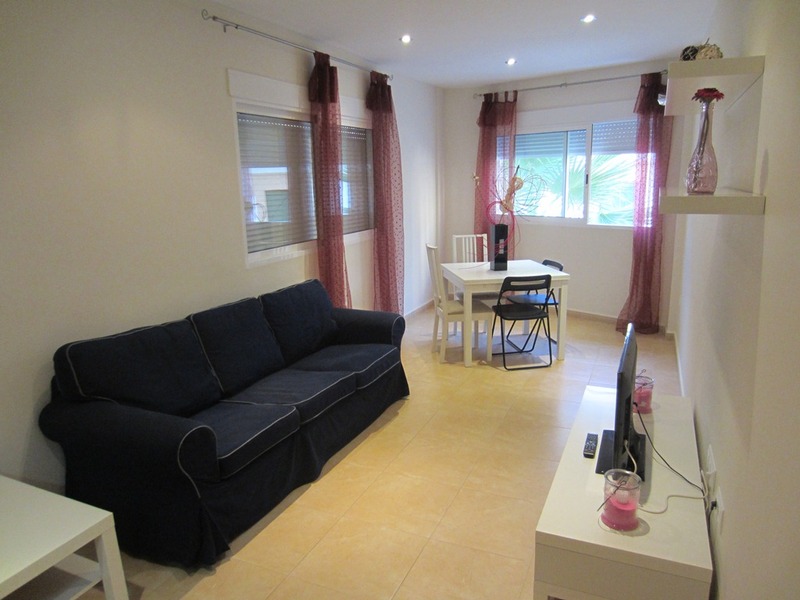 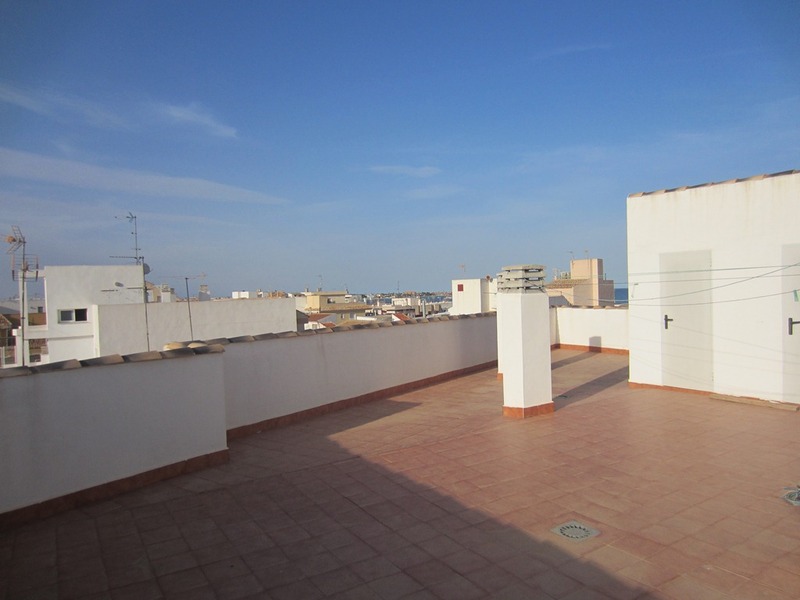 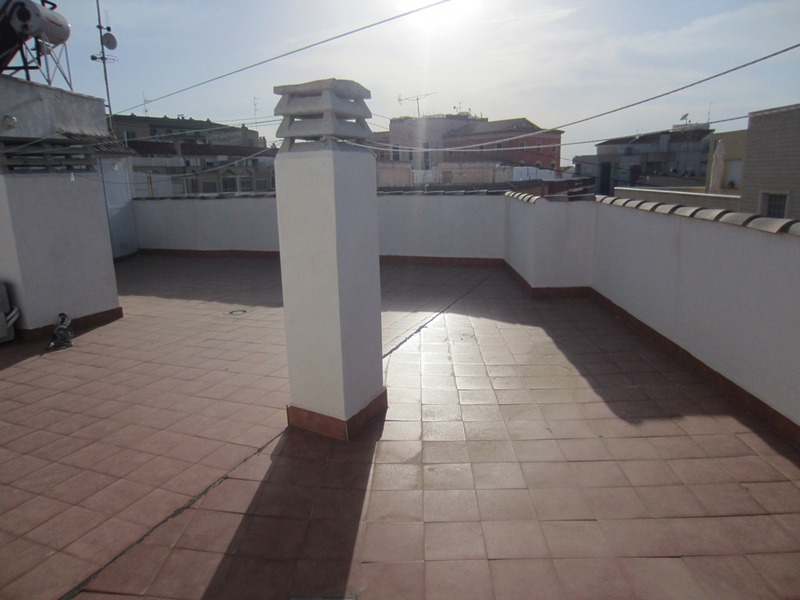 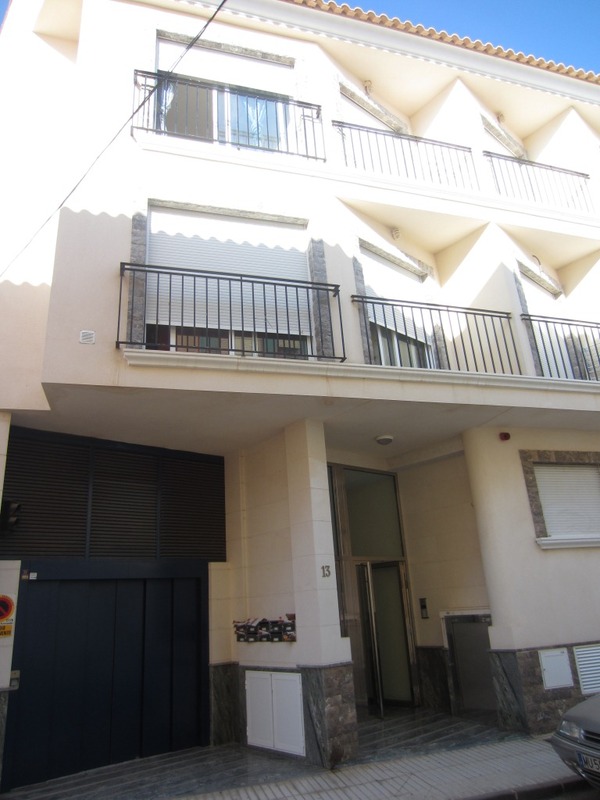 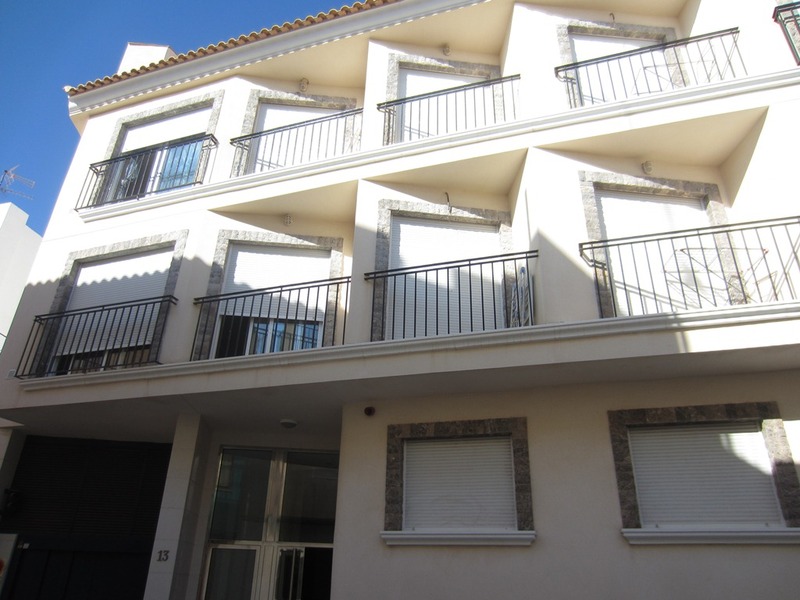 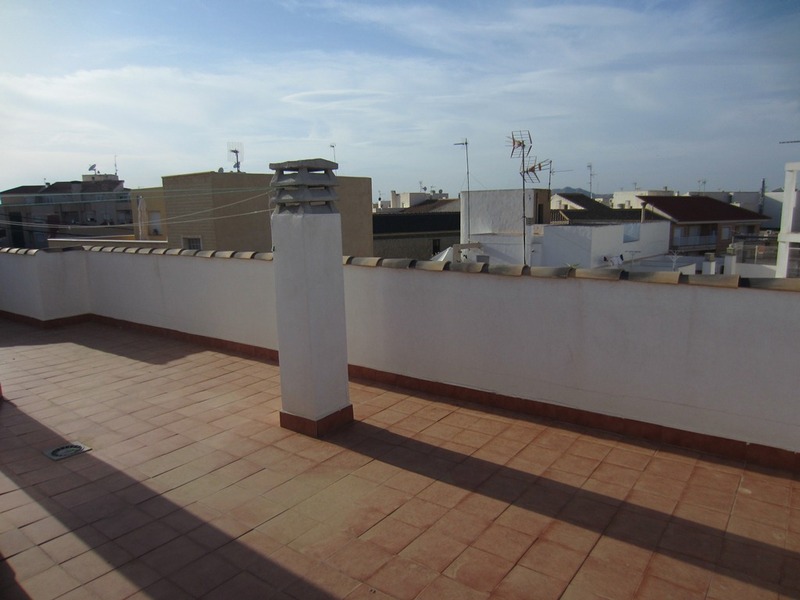 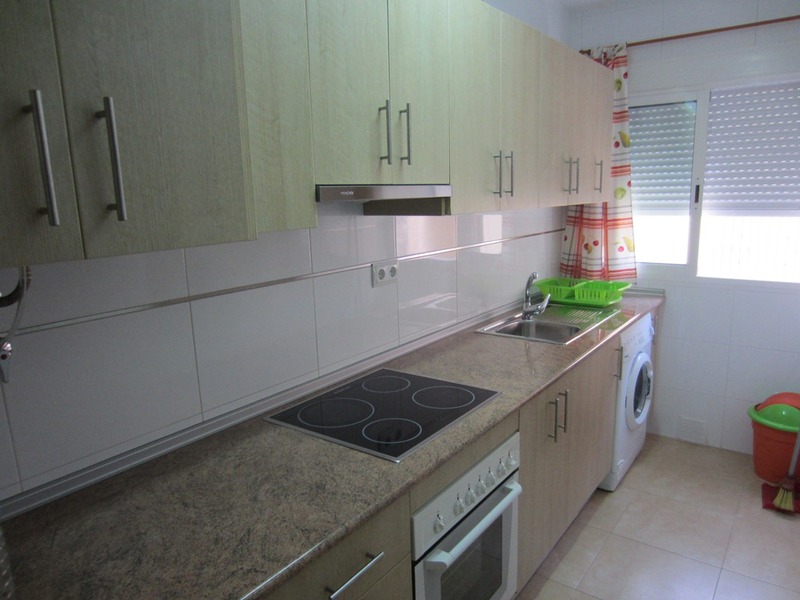 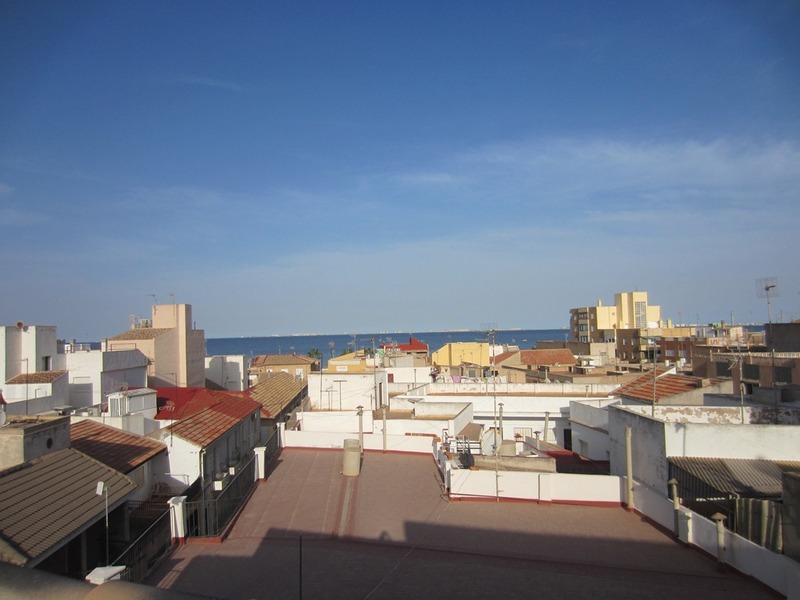 Ground floor apartment situated in old town of Los Alcázares, comprising of 2 bedrooms, 1 bathroom and living room, fully fitted kitchen, solarium, lift, storage and underground parking. 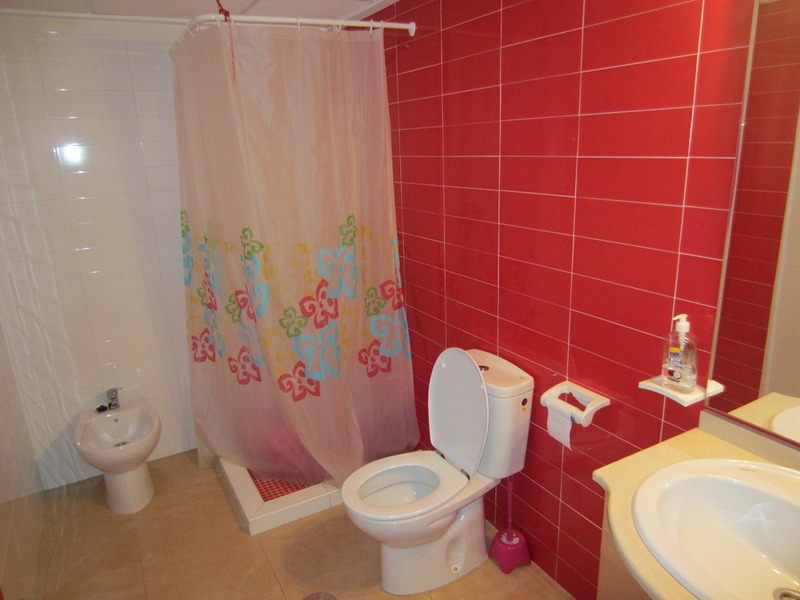 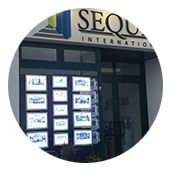 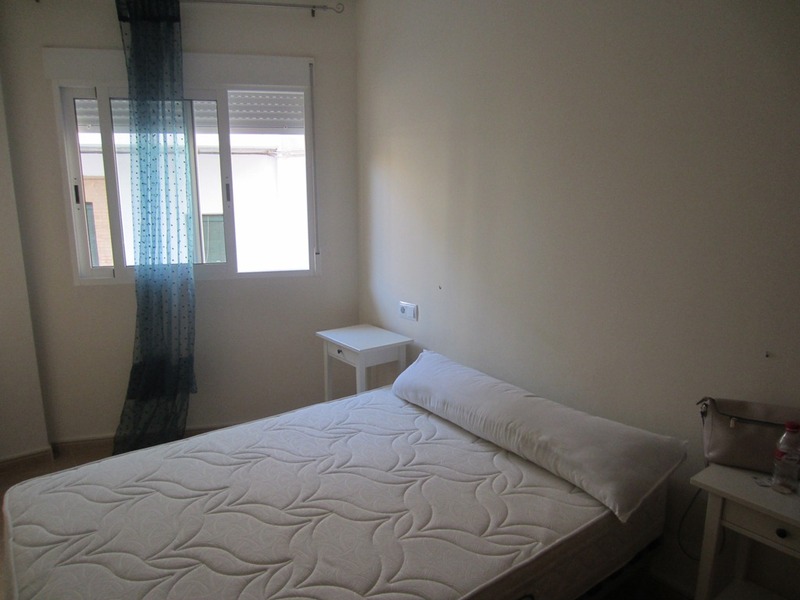 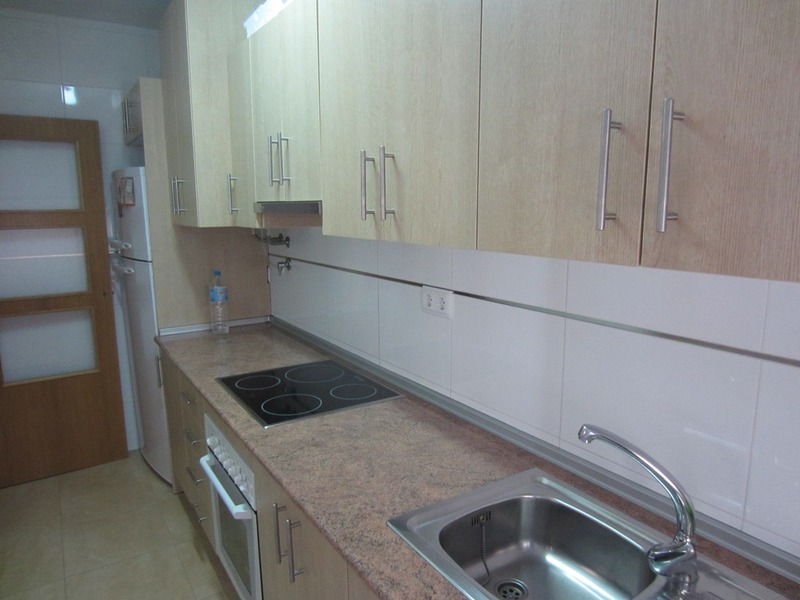 Property comes furnished and with pre-installation of air condition. 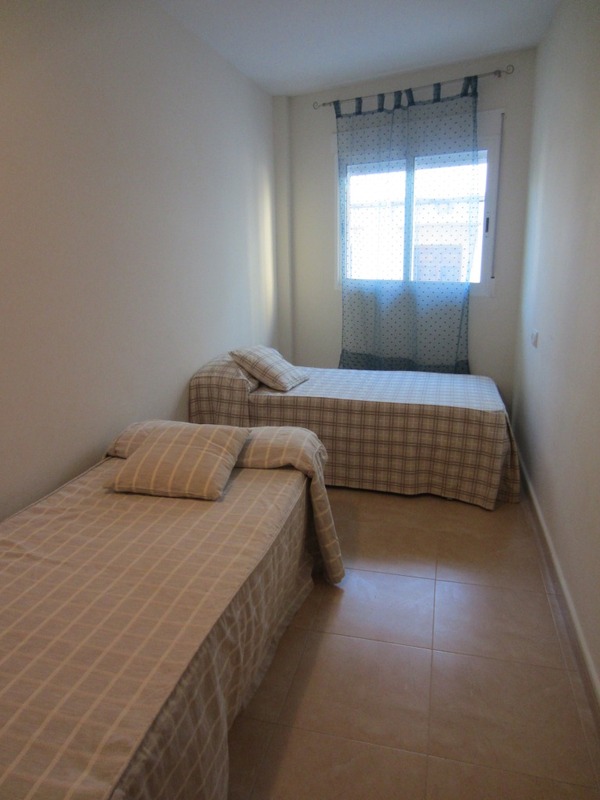 Very close to beach and all amenities.